leaving the formation of the RB Leipzig still at the mercy of a Celtic from Glasgow who still blinks the eye to a possible passage being that they are dependent of what they do in Trondheim, Norway. The Red Bull Salzburg come to this meeting with four wins in as many games with a balance of 14 goals scored and five goals conceded. To play at home they have two victories with two clear wins with a victory by three balls to a front of Celtic and victory by three balls to zero against Rosenborg. 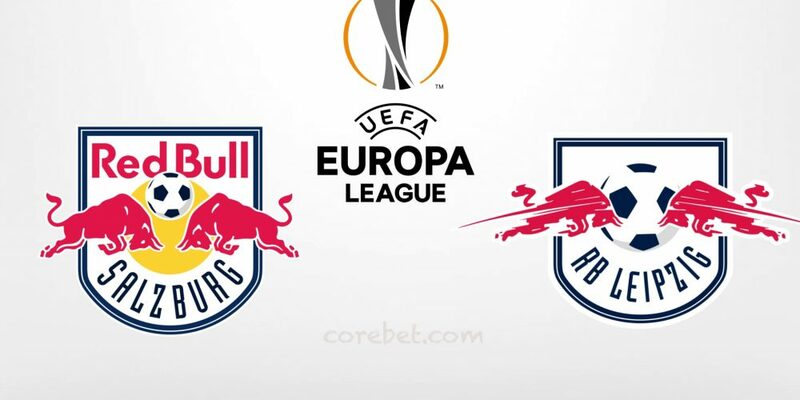 Red Bull Salzburg are in the Austrian Bundesliga in first place with 41 points after fifteen games played taking on the table their superiority over all other teams since after these first days Salzburg has already 12 points over the second Lask Linz. Last weekend Salzburg was beat by four balls the formation of the Hartberg. Farkas, Ludewig, Yabo, van der Werff are in doubt for this match. RB Leipzig are in second place in Group B with six points drawn from two victories and two defeats with eight goals and six goals conceded. Playing away from home in this Europa League the German formation has a victory by three balls to a front of Rosenborg and victory by two balls to a front to Celtic of Glasgow. Leipzig are in the German Bundesliga in fourth place with 22 points drawn from a defeat in the last round of the German Bundesliga with defeat by a ball to zero at Wolfsburg. For this match Leipzig has several players in doubt: Forsberg, Kampl, Nukan, Sabitzer and Upemecano. In a game between two teams with offensive philosophies I believe that there will be several goals in this match considering that in the first match in Leipzig five goals were scored with Salzburg to take the game of defeated by three balls to two.